No need to book, just come along and mellow out. a 32° 10m hydrotherapy pool, and a 27° 25m lap pool. We have plenty of off-street parking, disability access, a clean environment, and friendly helpful staff. 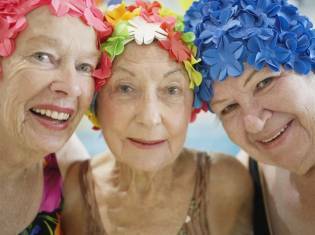 Please note the wearing of a swim cap is compulsory in our pools.